Need traditional printing services done? Well Traverse Repro is just one-half of northern Michigan’s most complete printing solution. The other half is Copy Central, located at 314 E. Eighth Street in downtown Traverse City. 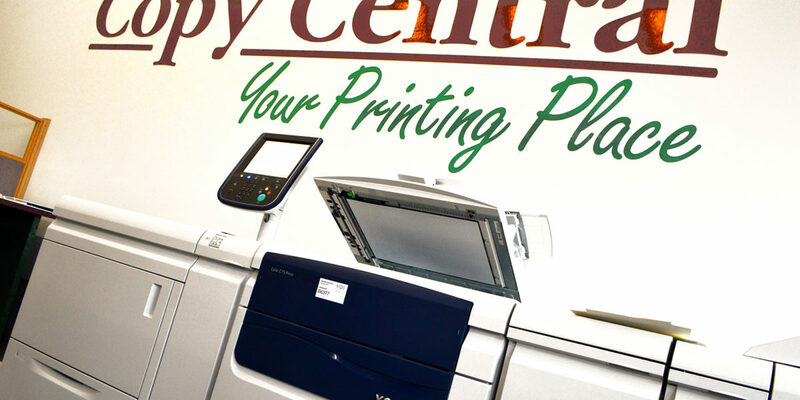 As a traditional printer, Copy Central can take care of your digital printing needs, whether it be identity packages (business cards, letterhead, envelopes), marketing printing (flyers, brochures, or sales sheets), or political printing (yard signs, door hangers, postcards), we can handle all your printing needs. Stop by our website, www.copycentraltc.com, for more information.